The key to weight loss is more than simply eating better and exercising more. It’s also about staying focused and positive. 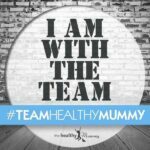 After suffering bipolar disorder and weight gain from the prescribed medication, Ryann decided to sign up to The Healthy Mummy 28 Day Weight Loss Challenge. 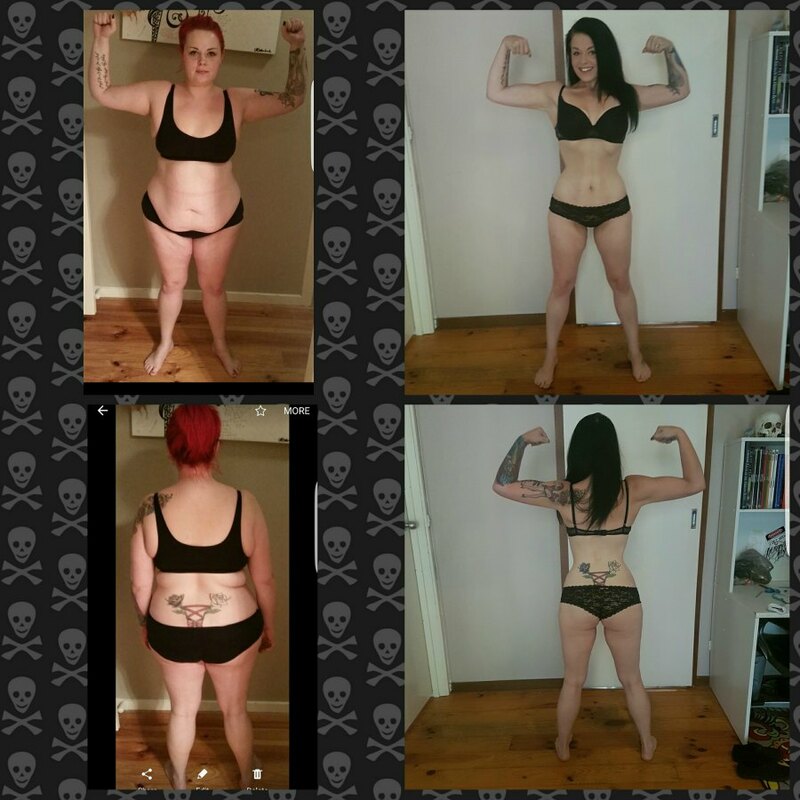 She has now lost 40kg and developed a healthy relationship with food and exercise. She is happier than ever and says, “I am so proud of myself and I am thankful that The Healthy Mummy has allowed me to find myself again”. So glad to hear you’re happier and healthier Ryann, keep up your awesome work! 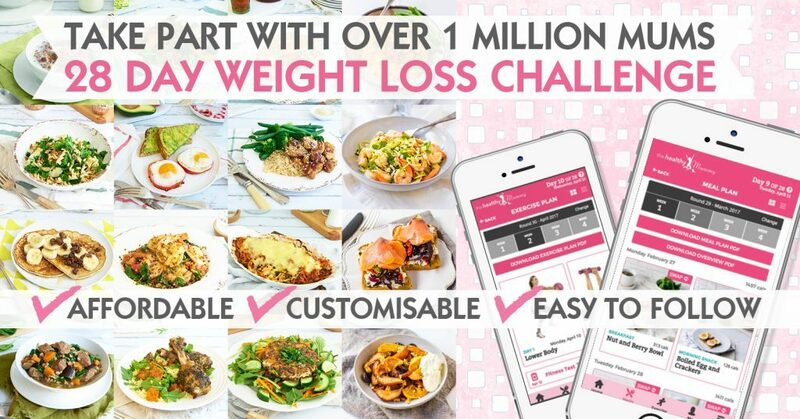 If you are inspired by Ryann’s before and after pics and want to take charge of your own health and weight – then join our 28 Day Weight Loss Challenge TODAY.